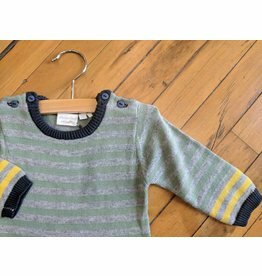 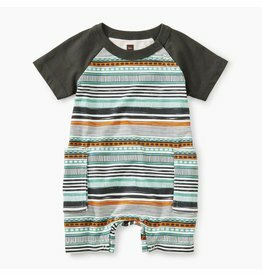 Color block stripes and soft breathable cotton make these the perfect everyday choice for the smallest little citizens of the world. 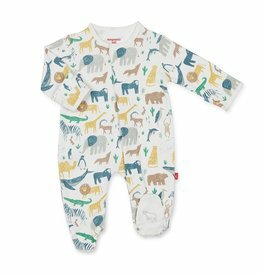 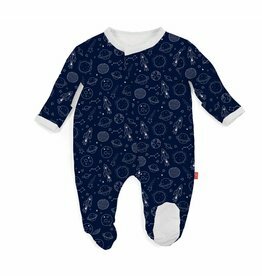 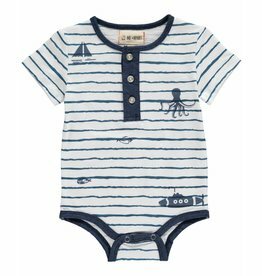 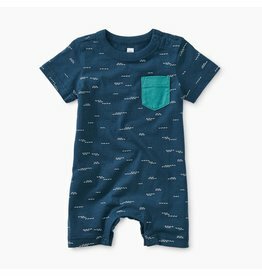 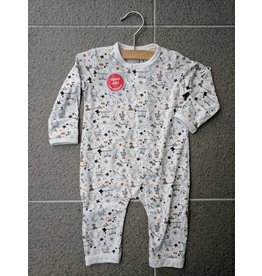 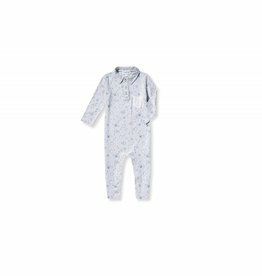 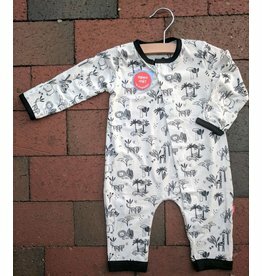 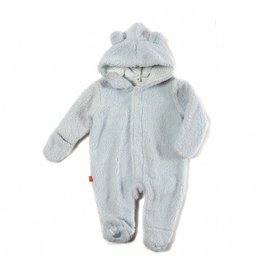 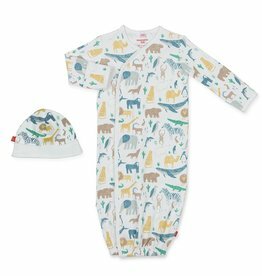 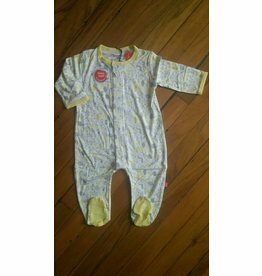 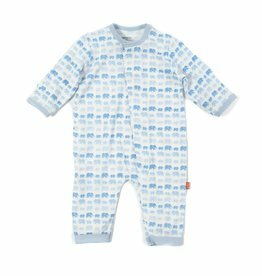 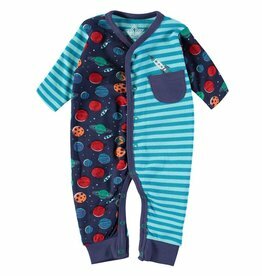 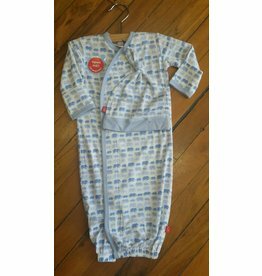 This gorgeous block print footie is perfect for every little spaceman in training! 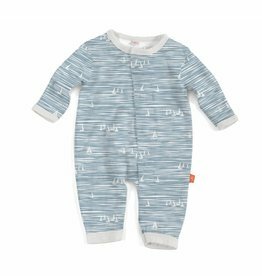 Keep him warm and snuggly in this home-coming game inspired striped romper! 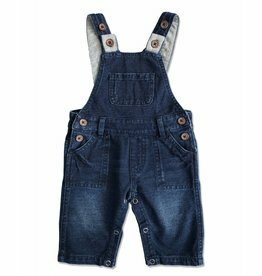 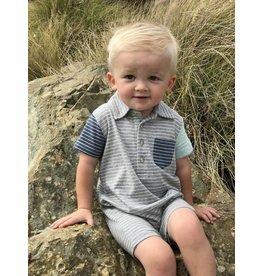 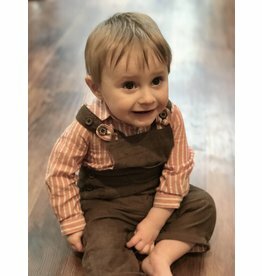 Whether you're in the mood for a bonfire or a night out on the town, this is super cozy sweater romper is the all-in-one for your little gentleman! 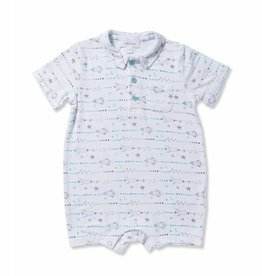 He'll be cool and cozy in this summer-ready shortie polo romper!